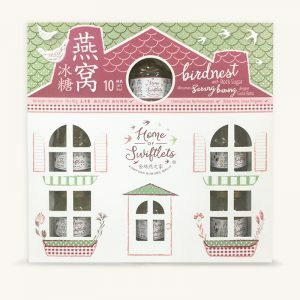 Categories: birdnest, Birds Nest, birdsnest, Edible Birds Nest, Featured, Raw Clean Birds Nest. 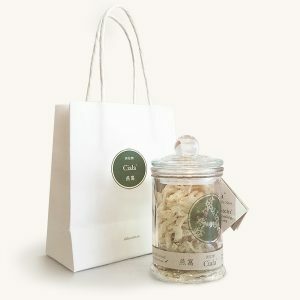 Tags: australian import permit for edible birds nest, Birdnest, birdnest australia, birdnest brisbane, birdnest melbourne, birdnest sydney, birds nest, birds nest australia, birds nest sydney, buy bird's nest, buy birdnest, buy birds nest australia, ciala, ciala birdnest, ciala yan wo, ciala 燕窩, edible birdnest, edible birds nest, yan wo, 燕窩. Preorders are available if out of stock. Preorders of 2 or more jars will receive a discount of up to 20% depending on the quantity ordered. Delivery times can be negotiated. 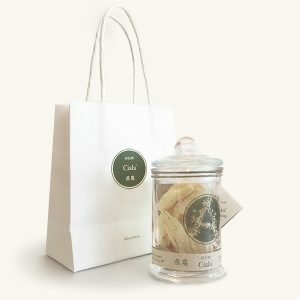 Edible Bird’s Nest is a precious food delicacy highly valued for its health benefits. Listed in the Ancient Chinese Compendium of Materia Medica, Edible Bird’s Nest is traditionally used to make Birdnest soup renowned to replenish strength, support immunity, revitalise energy and maintain healthy skin. Edible Bird’s Nest contains natural Glycoprotein* which is believed to have a prominent role in our biological system. It helps maintain healthy cells and assist in cellular repair and the formation of connective tissues. Glycoprotein* may improve digestion and help maintain a functional immune system. * refer to sialic acid on the nutrition information panel. Made in Malaysia from quality local ingredient. Ciala’s Edible Bird’s Nest is sourced from ethical suppliers who comply with Good Animal Husbandry Practice Standards (GAHP MS 2273:2012). This ensures that birds are free range, not contained, and can raise their young freely until they leave the nests, before the nests are harvested for meticulous cleaning. The high quality production of Ciala’s Edible Bird’s Nest is certified by ISO 22000:2005. 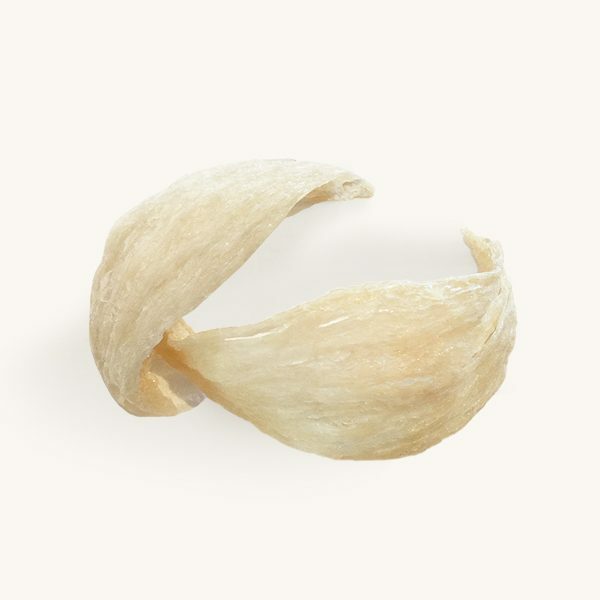 No chemicals, no bleaching practices, and no food additives are used in Ciala’s Edible Bird’s Nest. Bird’s Nest must be soaked and cooked before consumption. Immerse 10g of bird’s nest in plenty of water & ensure it is covered by water for a minimum 2 hours until soft & fully expanded. Boil 800 -1000ml of water in a separate pot. Drain the soaked bird’s nest & add to the boiling pot. Reduce to low-medium heat & cover with a lid to continue stewing. After 60 – 80mins add in Chinese herbs such as American ginseng, goji & red dates & stew for at least 40 mins until the bird’s nest is a transparent & soft jelly. Then add rock sugar according to your taste & turn off the heat once the rock sugar is completely dissolved. Serve within 4 hours or refrigerate the bird’s nest soup for later consumption.